Leaders are constantly trying to give feedback to their team. It’s essential that your team know whether or not what they’re doing is correct. Thus feedback has to be given. If you’re like most leaders, you’ll discover you haven’t been receiving feedback as often as you should. Maybe not at all. It’s easy to dismiss feedback the further up the chain you get. 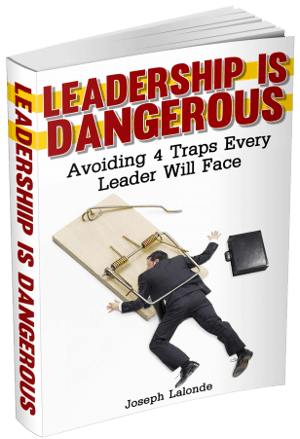 Whether it’s as an organizational leader or the leader of your home. The higher you rise, the harder it is to welcome feedback. To become a great leader though, you have to be open to feedback. Feedback tells you whether or not you’re doing something right, if it’s effective, or if things need to change. Start listening to the feedback given to you. 1. Ask for feedback: Ouch! This can hurt. When we ask for feedback, we’re asking for some pain. Go to those on your team and in your community that you know will give you honest feedback. Don’t let them hold anything back. If they do, you’re not getting the whole story. You may also want tot let those giving the feedback what areas you feel you’re struggling in. Ask them for suggestions on what you can do better. 2. Allow for anonymous feedback: There will be some situations where people are uncomfortable sharing their feedback with you. It may be in fear of retaliation (though if you’re working towards becoming a great leader, this shouldn’t be a concern of anyone on your team), they may not want to hurt your feelings, or they may think you’re not serious. When people are allowed to give anonymous feedback, they’re also able to be more open and honest. Things people wouldn’t say to your face are able to be written in confidence and shared. 3. 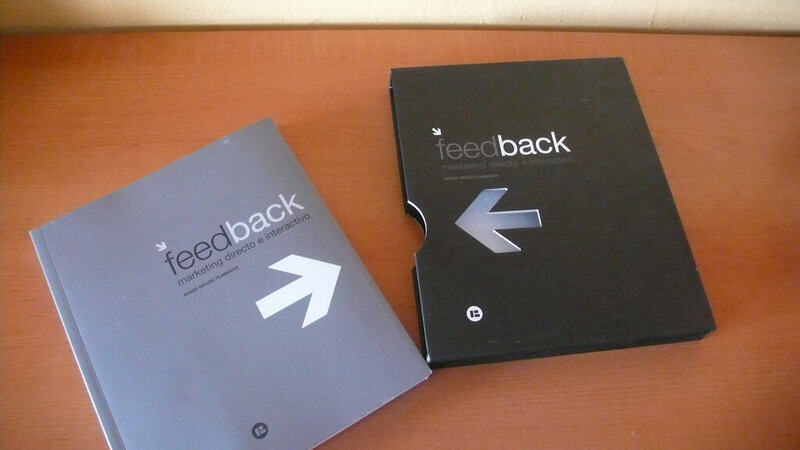 Announce the feedback: Many people hold back their feedback because they feel it’s not being listened to. This can be detrimental to your organization. You want to hear the feedback and you want your team to know you’re hearing them! Help encourage the feedback by sharing some of the feedback that has been given. Let your team know you realize there are areas of you need to work on. And that you’re taking their suggestions seriously. After you’ve shared the feedback, inform the team of the changes you intend to make. Lay out a plan and let them hold you accountable. Feedback is an important part as you grow to become a great leader. Don’t hide from it. Embrace it. Ask for it. Welcome it. Question: How do you welcome feedback as a leader? Please share your thoughts in the comment section below.